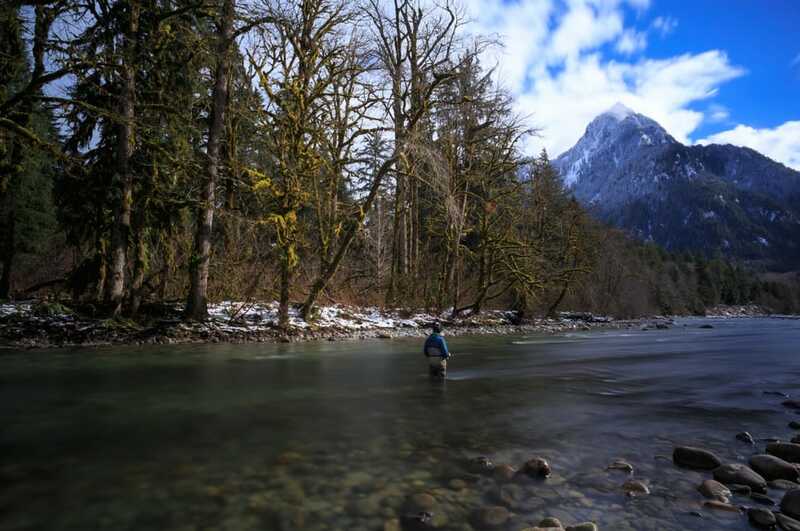 It’s no secret that Washington State is home to some of the best freshwater fishing in the country, and with the Puget Sound covering more than 2,000 miles of Washington’s coastline, some of the best spots to fish are just a hop, skip, and a jump away from Olympia. This southern region of Puget Sound, known as Marina Area 13, is best known for its several narrow channels and fingers of water that reach up into bays, essentially making several astounding estuaries within an estuary. It’s also the only body of water in the state that allows for salmon fishing all year round. 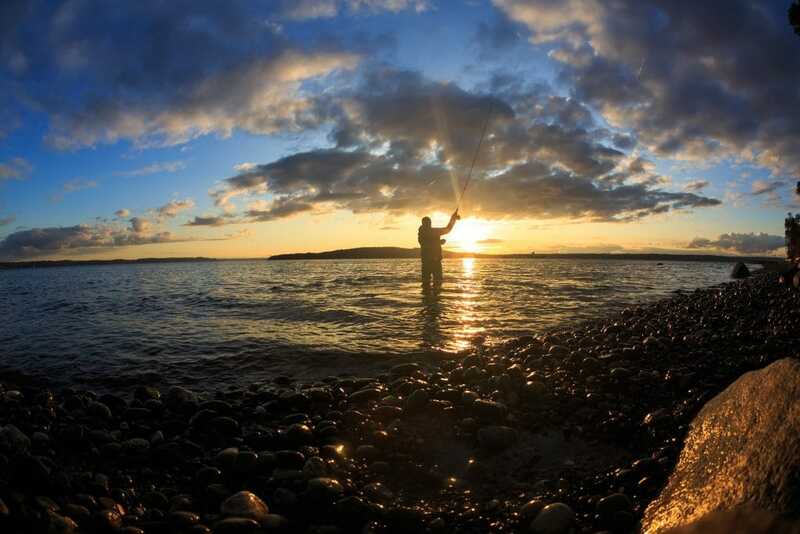 Whether you’re opting for a relatively quiet afternoon spent solo or you want to bring the whole family for a day of fun, get your rods ready…here are the best places to fish in South Puget Sound. Fish Trap is located a couple of miles (by water) north of Gull Harbor Marina on the east shoreline, with the marina sitting just outside Budd Inlet near Olympia. 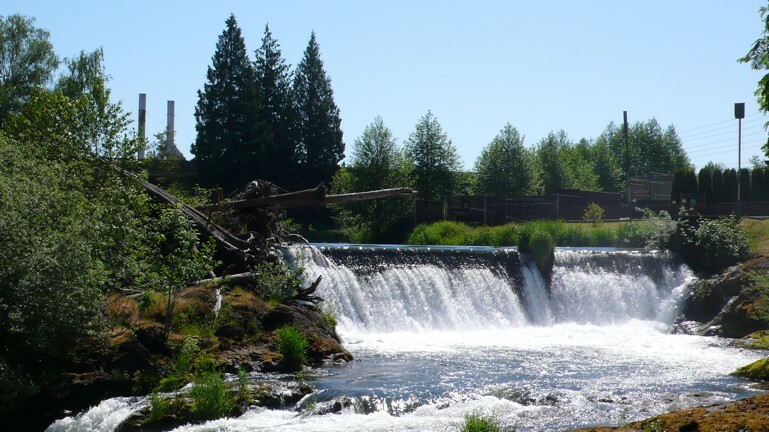 If you’re looking to catch some Coho salmon, this is the place for you. Kennedy Creek is a small low-land stream that flows into the head of Totten Inlet and one of the most productive chum salmon production streams in the state. It is also home to the Kennedy Creek Salmon Trail, a unique opportunity offering salmon viewing and habitat interpretation that educates visitors about what Washington’s at-risk salmon runs need to survive and prosper in their natural environment. Located at the confluence of the Klickitat and Columbia Rivers, Lyle Point is one of the most coveted spots to catch Blackmouth (by way of mooching and jigging, of course) during the winter months. This small creek, located off the western banks of the Henderson Bay, is ideal for anglers in search of chum. Its mudflats have made it increasingly popular for fly fishing, but beware of the incoming tides while you’re out there. Accessible only by boat just off the shores of Tolmie State Park, Nisqually Head offers some pretty excellent coastal cutthroat fishing all year round. You can also come here for starry flounder and sand sole with some bait on the bottom of the soft mudflats. 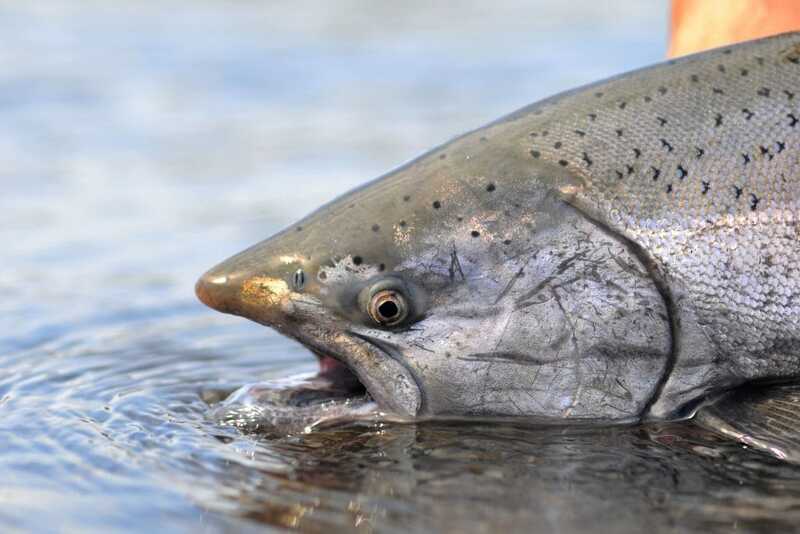 Fish the west side for both Blackmouth and summer Chinook. The summer and fall seasons bring binds of salmon moving through the Tacoma Narrows as they migrate down to the South Sound, while December through March brings some of the best Resident Coho fishing in the Northwest. There is a lot of room to choose from here, but just under the bridge and in front of the park are the two most popular spots. Just five nautical miles south of the Tacoma Narrows is Toliva Shoal, which is where you’ll want to go to find lots of lingcod. This is also a popular spot for divers, so you know there’s some good stuff here. It’s only accessible by water, but the boat ride is gorgeous.